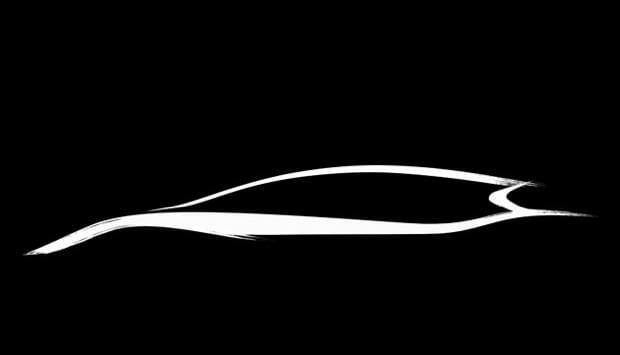 This is about all we can show you on the latest upcoming addition to Infiniti&apos;s bloodline. The automaker has announced it will be bringing an all-new, entry-level offering to the Geneva Auto Show—a small car that will fit in just below the G-line, to rival new, downsized offerings from BMW, Audi and Mercedes-Benz. Right now it&apos;s hard to tell whether the ride will be a sedan, coupe or even hot-hatch, but we&apos;re eager to see what next month holds for the luxury brand.